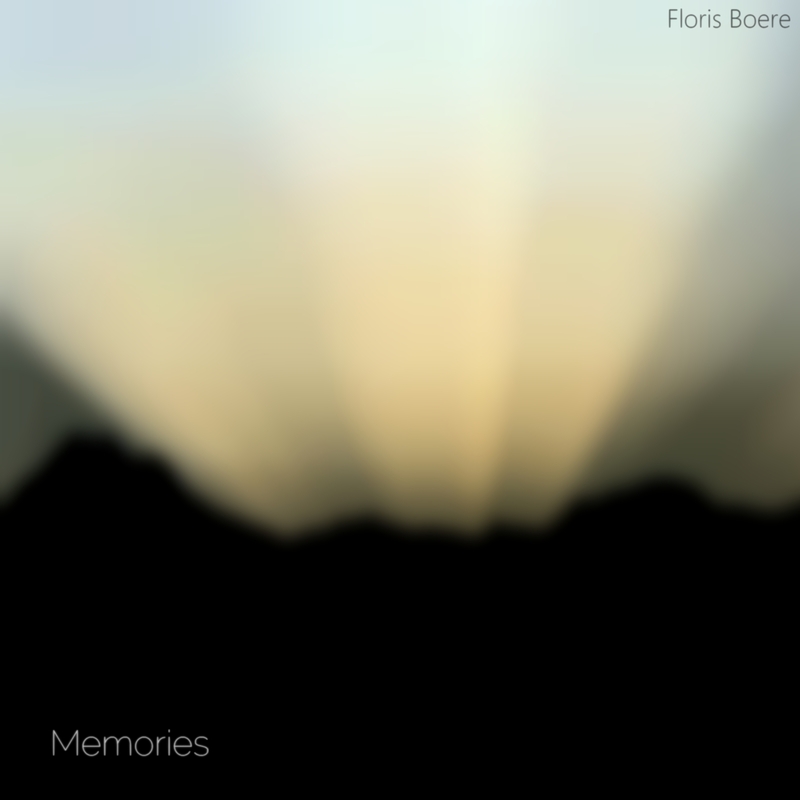 Memories by Floris Boere Is Spectacular! Originally from the Netherlands, the New York City-based composer and pianist, Floris Boere, has contributed much to the musical community in pursuit of his craft. Boere’s love for music is unprecedented. He has studied music at conservatories both in Europe as in the U.S. Boere is also recognized as a mentor and teacher to those learning musical theory and in how to make the piano your own. Boere uses his musical expertise to create an artistic gnosis for the soul. His love for jazz and other genres, such as pop, r&b, and classical, have given him insight into other cultures and a means of expression that can really reach the hearts of people. His new EP entitled, Memories is a perfect example of the musical ingenuity of Floris Boere. Memories is actually Boere’s second EP of 2018 and follows his recently released EP titled Journey. Both EPs were recorded with just Boere and the piano. This transcendent offering from Boere speaks volumes and is the type of musical work that can be enjoyed or studied for its structure and continuity. Memories is in a class of its own. Wonder is the opening track on the Memories EP. It’s a brilliant piece whereby even those not trained in music can hear the dialogue in this composition. The next track, Water Lillies, is truly a melody for the soul. Water Lillies’ structure plays like a pianist’s ballad and is one of my favorite tracks from this EP. Memories makes a break from the formula provided in its first two tracks with the third selection Freedom. This tune is quite dramatic and wishful. Lost Ones is another remarkable piece. Lost Ones is a beautiful composition that really brandishes Boere’s skill as a pianist. The final two tracks of the Memories EP are quite transcendental in nature. Boere is able to make the piano speak of better days in The Creek. A spectacular play of piano over dubs breeds an entire new language of promise. Courage, the final track of the Memories EP, is Boere’s way of leaving his audience in a state of peace and tranquility. Overall, Memories by Floris Boere is a marvelous work. Boere has created a handsome offering for music lovers that is both healing and delightful. Memories is truly an unforgettable experience.